81-year-old Valdosta resident Hill Jackson had become resigned to the fact that his eyesight just wasn’t what it used to be. Needing eye glasses for even the most common of everyday chores was just a way of life for him. 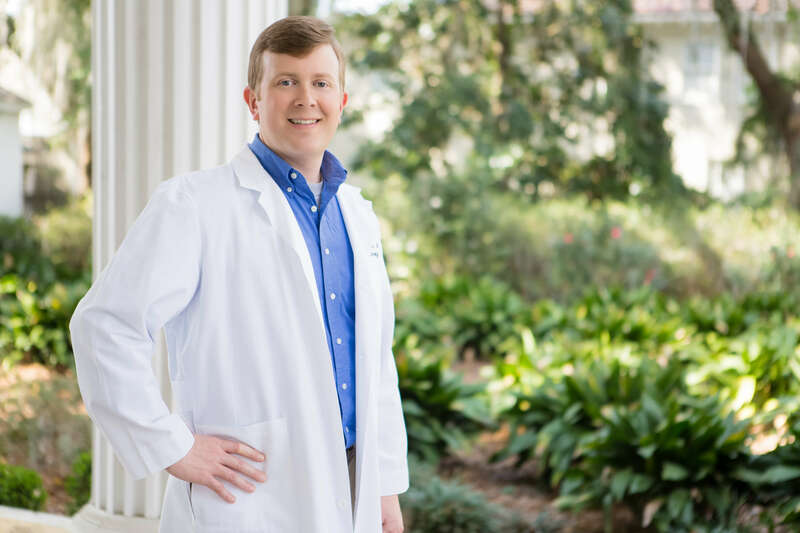 Hill finally went to see Dr. Scott Petermann at South Georgia/North Florida Eye Partners, and it was confirmed that his vision was even worse than he thought. Hill had advanced cataracts in both eyes, and Dr. Petermann recommended surgery. After retiring from the Air Force, Hill became a Maintenance Superintendent for the Valdosta Housing Authority. He oversees 546 properties, and good eyesight is key to his daily work. Hill has a passion assisting people with the best living conditions possible. When Hill isn’t hard at work at V.H.A., he loves to work in his yard – cutting grass, trimming trees…all things that are made so much more enjoyable with better vision. South Georgia Eye Partners’ own Dr. Scott Petermann performs LenSx® – a blade-free, laser-assisted cataract surgery which is the latest in cataract correction procedures. SGEP performs cataract surgery with LenSx® as an outpatient procedure at South Georgia Medical Center in Valdosta. Pre-op and post-op visits for South Georgia Eye Partners patients can be scheduled in Valdosta, Tifton, and Douglas. Our South Georgia/North Florida Eye Partners patients can schedule their visits at our Madison location. To learn more, click here. No one tells our story quite like our patients. At South Georgia Eye Partners, we value each and every person that walks through our doors – and when we are able to give our patients the gift of better vision, that’s a good day for everyone. I would have never believed the difference the cataract eye surgery has made in my life. I am totally amazed. I have always had to wear glasses to watch TV on my 42” screen. After surgery that same morning, I sat down to enjoy “Out Numbered” on the Fox Channel. I could not see; it was blurry. I removed my glasses while getting up and totally blown away. I could clearly see the TV screen. I took it a step farther and went to the TV Guide channel; I could read. No more glasses!!!! Why am I writing you? I am 74 years old and plan to work as long as my health holds out. I do not have to work; I work because of the enjoyment it brings me. I work with hospitals, colleges and universities and school systems in Georgia, Alabama and South Carolina. I travel about 60,000 miles annually. 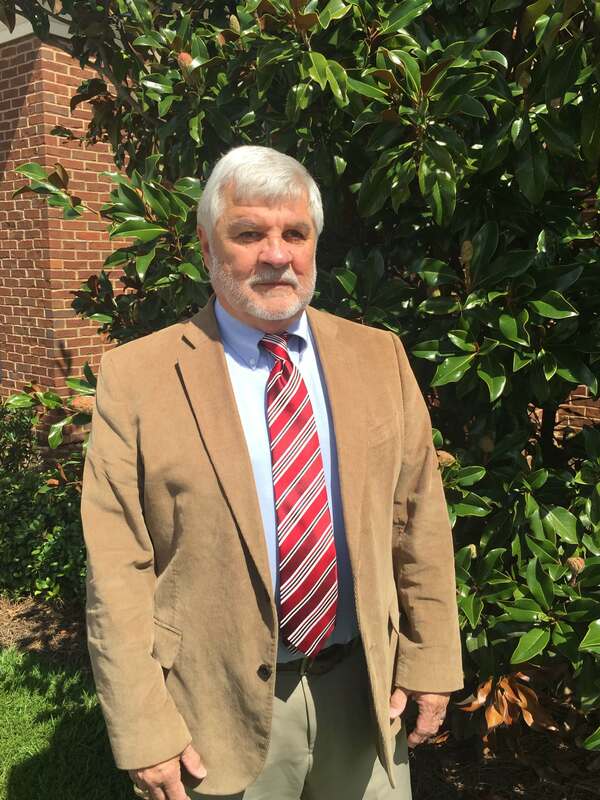 The next day after surgery, I had to drive to Thomasville for a meeting at a college. I was blown away once again because I could drive without my glasses. The colors were so vivid. The sky was bluer and the trees greener. Due to my heavy travel schedule, it requires driving in the dark and in the early morning and at night. For the past two years, I have had trouble driving when it was dark. It was getting to the place where I waited until daylight to drive. That really bothered me. Due to the eye surgery, I do not have that problem anymore. I want to commend you and your staff on the great customer service at South Georgia Eye Partners; it is tremendous. I was taken in for my appointment without waiting. Your staff is excellent. They put you at ease and are very informative. I will give you and everyone there an A+ rating and will highly recommend your services to anyone. If you have been considering cataract surgery, please call SGEP to make an appointment today. We would love to help you as much as we helped Charles. And we appreciate the time Mr. Jarrell took to let us know that we are continuing to better the lives of our patients. Considering cataract surgery? Have a talk with Peggy Clements, and you’ll probably be convinced to go for it. 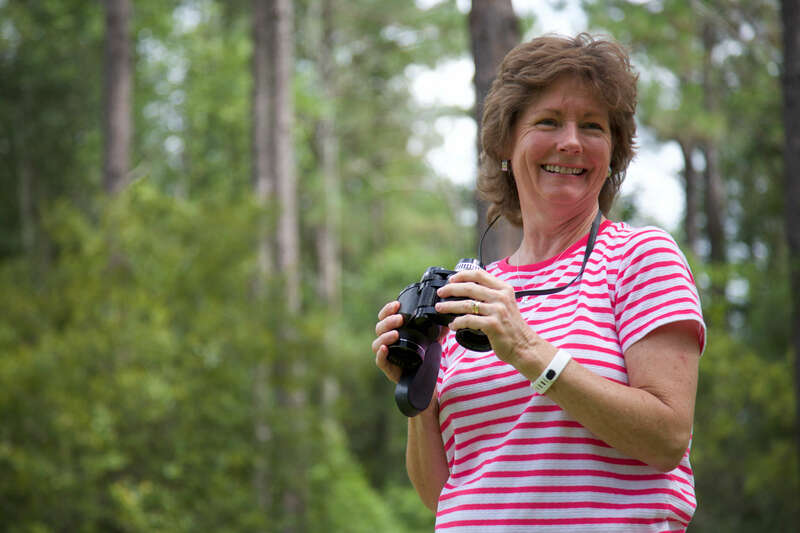 After having cataract surgery performed by South Georgia/North Florida Eye Partners’ Dr. Wes Ross, Peggy is now doing some of her favorite things – without the use of eye glasses or contacts! 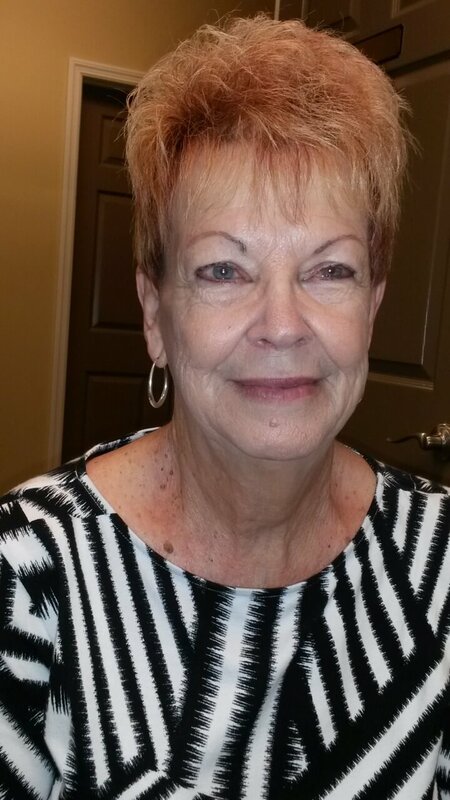 Peggy, a Tifton native, started experiencing blurry vision – and her cataracts came on her quickly. Some of the things she loved doing most were becoming more difficult – even with her glasses. Making pancakes with her grandsons, reading the Bible, and birdwatching all became less and less enjoyable. When she had her consultation with Dr. Ross and he diagnosed her with cataracts, they made a plan to proceed with surgery. During traditional cataract surgery, Dr. Ross uses surgical blades to manually remove the clouded lens and replace it with a new lens for clearer vision. 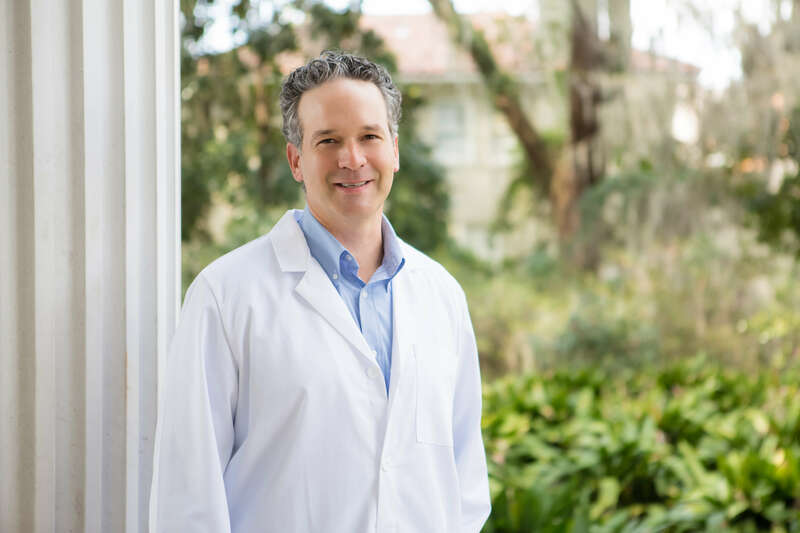 In conjunction with traditional surgery, just like with LenSx®, Dr. Petermann and Dr. Ross can use special lenses such as the ReSTOR® and Crystalens® to help with distance, near and intermediate vision. They can also use techniques and lenses to eliminate astigmatism and help patients achieve greater spectacle independence. After surgery, Peggy can see everything much more clearly. She even threaded a needle the other day! Her world has become much brighter. If you’re experiencing blurry vision and think you may be developing or have cataracts, give us a call for a consultation. It could change your quality of life! June is Cataract Awareness Month, and South Georgia Eye Partners is committed to keeping our patients educated about early detection, treatment and available corrective surgeries. 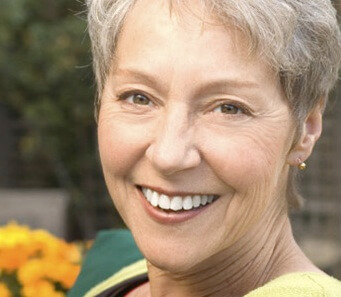 Most people over 65 have some degree of cataract development. A cataract is the gradual clouding of the natural lens that is inside your eye. In order for the eye to work properly, it needs a clear lens to focus light on the retina. 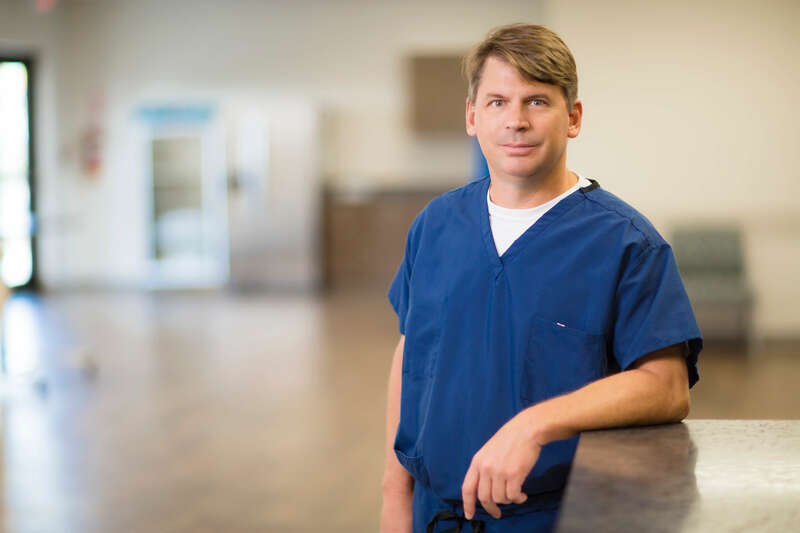 South Georgia Eye Partners’ own Dr. Scott Petermann now performs LenSx® – a blade-free, laser-assisted cataract surgery. South Georgia Eye Partners’ patient Joneal Fales of Broxton, Georgia, recently had cataract surgery performed by Dr. Scott Petermann. During her procedure, Dr. Petermann placed the ReSTOR® Multifocal Lens in both of her eyes, and she is experiencing amazing results. To read more about South Georgia Eye Partners’ approach to cataract surgery, click here. Make an appointment today for an eye exam – you could be on your way to better eyesight just like Joneal. On Saturday, August 18, South Georgia Eye Partners will be participating as a vendor at the annual Senior Living Showcase hosted by the Valdosta Daily Times. 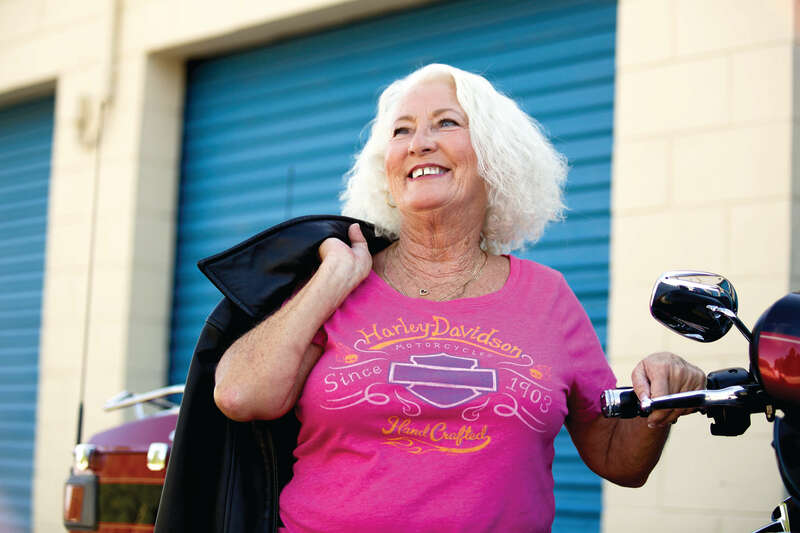 With age comes changes in vision, so come by and see us to learn more about optical solutions for the aging eye, cataract surgery with premium lenses and more! The event is 9 a.m. to 1 p.m. at the Rainwater Conference Center. Admission is free.